Sales of Huawei’s Mate 20 series has been very successful over the year, so they’re thrilled to bring the new Mate 20X which many Huawei fans in Singapore have been asking for. Huawei is committed to offering their premium products to the consumers due to the growing popularity and interest of the Huawei Mate 20 series in Singapore. We’ve gathered all the information discussed in this article from trusted sources. Continue reading to learn more about the new Huawei Mate 20X smartphone’s release date, pricing, and warranty in Singapore. Huawei unveiled the Mate 20X alongside their Mate 20 and Mate 20 Pro smartphones last month. Now their consumer business group in Singapore has confirmed the final release date on 22nd November. 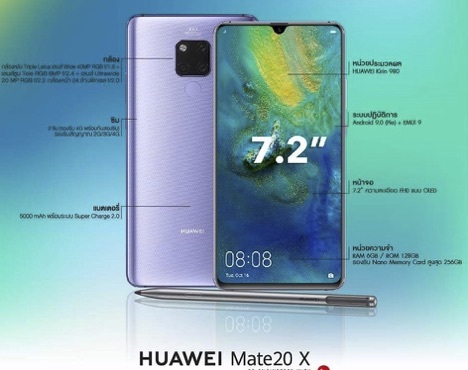 The Mate 20X will be available to buy from their official online store, concept stores, selected customer electronic stores, and local mobile markets at a retail price of $1,148, whereas Hitec Mobile is selling for $1020 with free gifts. It will come in two color options: Phantom Silver and Midnight Blue. The huge 7.2” OLED high-resolution (2244x1080px) display is immersive, and it comes with an attractive teardrop notch. With 6GB of RAM, a powerful 5,000mAh battery, and Huawei’s HiSilicon Kirin 980 processor, the Mate 20X is one performance dynamo. It’s also rocking the Leica-engineered triple camera setup on the rear, and the M-Pen that enhances your creativity and productivity needs. Sitex 2018 commences on 22nd November. 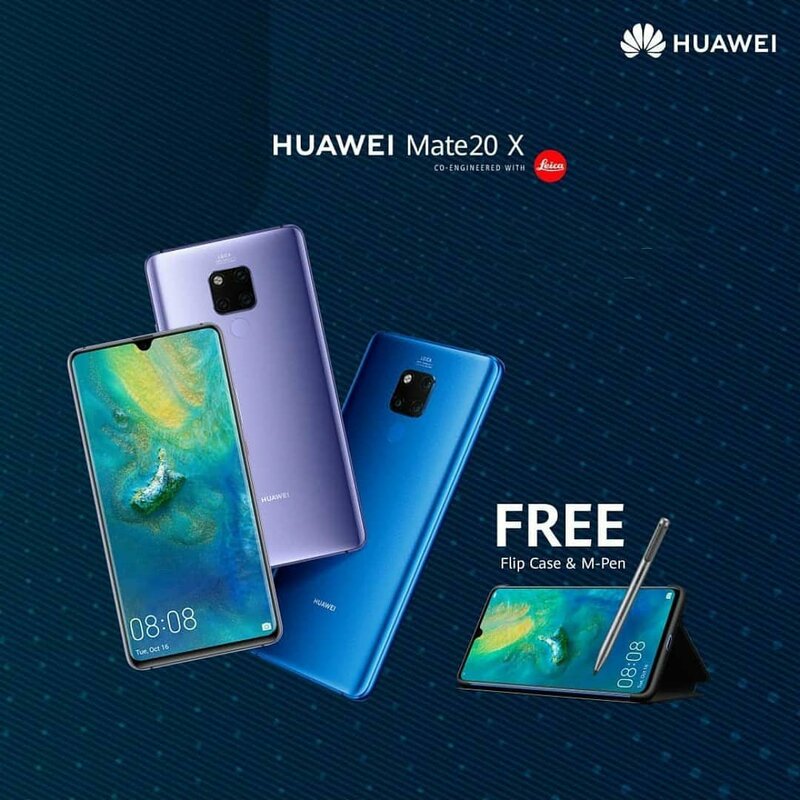 They are offering a Huawei M-Pen along with a black Smart View Flip cover worth $126 for free only at this event from 22 to 25 November on a purchase of the Mate 20 X till stocks last. It's a profitable offer since the M-Pen needs to be bought separately overseas in contrast to Singapore where they are providing it with every Huawei Mate 20 X for free. Additionally, the Sitex offer is giving a black flip cover to go with the phone, also for free. Even after its release date worldwide, Huawei’s Mate 20X availability has been quite a mystery for the last couple of weeks in Singapore. However, we’ve been informed by a trusted source that Huawei will announce a launch date and the price of Mate 20X in Singapore sometime around the next week. We’ve also been informed about the pricing on Huawei Mate 20X which will be under $1,100, positioning the phone halfway between its predecessors (Mate 20 & Mate 20 Pro). 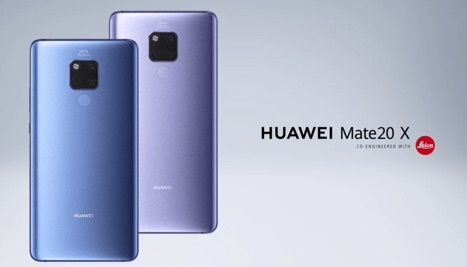 The Mate 20X is Huawei’s biggest smartphone yet. It looks very promising with the same specifications as the Mate 20 Pro and more. So, it would surely be a perfect choice if you’re a keen photographer or a power user. It will soon be available at all telco operators from 8th December in Singapore.